With the holidays right around the corner you may start thinking about your friends and family and what to get everybody this year. From the parents who are impossible to shop for, to your best friends who have everything, holiday shopping can be a pain if you don’t know what you are looking for! But hey – don’t panic. We have everything for those outdoor enthusiasts including fishermen and women, cyclists, backpackers, paddlers and more. Take a peek at our drybag line-up and select the perfect gift for your adventure buddy. The Ocoee is a classic option and perfect for weekend warriors and die-hards alike. 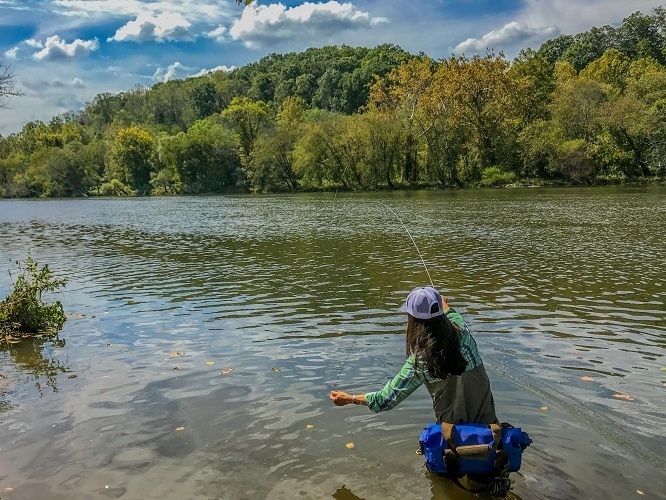 From weekend trips down the river, or a quick after-work paddle, the Ocoee Drybag is the go-to option. 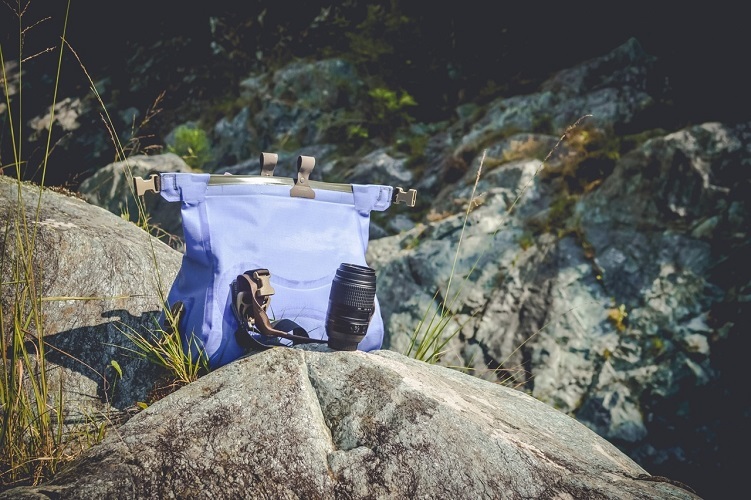 This bag is big enough to hold a water bottle, first aid kit and some snacks and small enough to fit comfortably in your kayak. This is a great first bag for those new to this type of gear. Try it out in blue, coyote, black or multicam. For the fisherman/women who has everything. The Goforth Drybag is one of the newer products in the line-up perfect for those who need to have their hands free. Whether you fish on a boat or specialize in fly fishing, the Goforth is perfect to hold everything you need for the day. The bag features low profile lash points along with a 2″ Nylon removable waist belt. Maybe throw in some fun fishing gear inside the bag for an extra surprise! Bikepacking just got way cooler! If you have ever been on a multi-day trip before – on the bike or not – a dry bag is an essential item for the journey. Don’t make that rookie mistake and end up with wet or damp gear at the campsite. 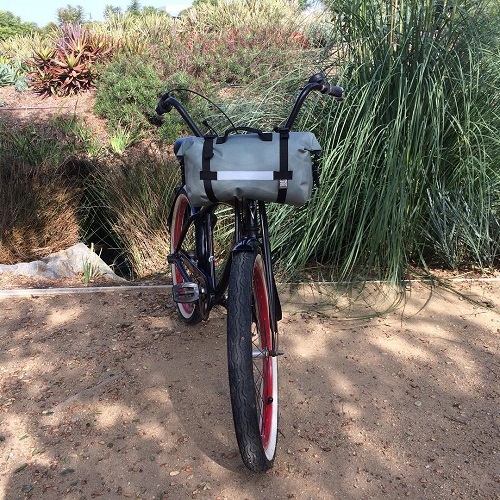 The McKenzie Drybag is the perfect handlebar bag for a day adventure or weekend excursion. Whether you are a road cyclist or hitting the muddy mountain bike trail, this is the perfect addition to your ride. 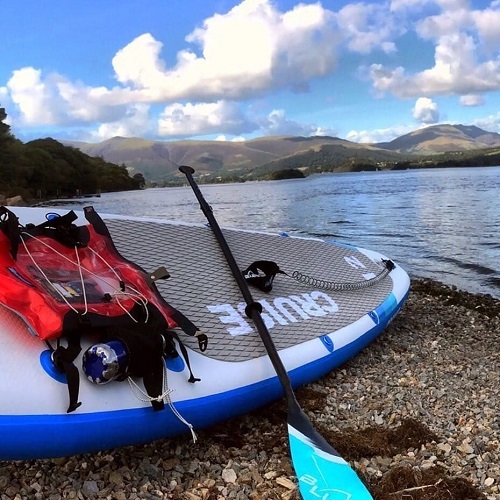 This multi-use deck bag can be used for SUP enthusiasts, sea kayaks or a day at the beach. For the friend that is always out there, trying something new is a great option. The clear case on the outside of the Aleutian Deck Bag is perfect for your map or phone. The water bottle holder on the side makes of easy access on the go. All of the bells and whistles you may be looking for in a bag is right here. Go big or go home! 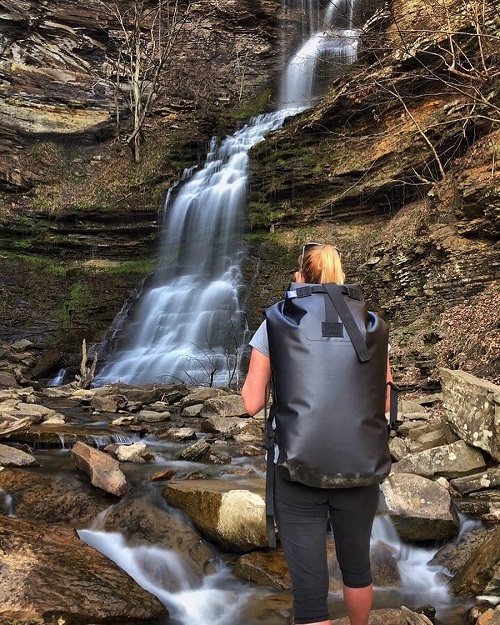 The Animas Backpack is your week-long trip bag, whitewater excursion bag, or backpacking through the jungle companion. Spacious for all your gear and features padded backpack straps for extra comfort. The excitement of a fun vacation or new adventure awaits! 1) LOVE Watershed Drybags and our products? 2) LOVE people and are willing to share your Watershed feels? 3) Have a public Instagram account. We’re on the lookout for all kinds of Team members – not just whitewater athletes! Think: photographer, cliff diver, backpacker, climber, all-around fun haver. If you have what it takes, apply here!